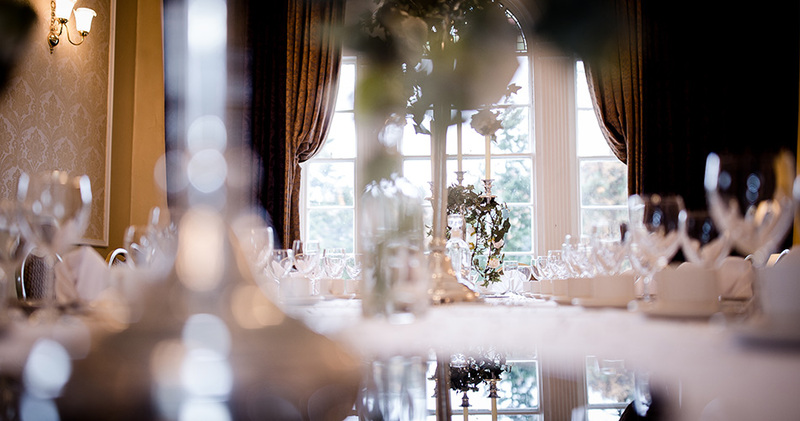 Our family business has been assisting couples with their wedding plans since 1885, and we are committed to continuing this legacy. 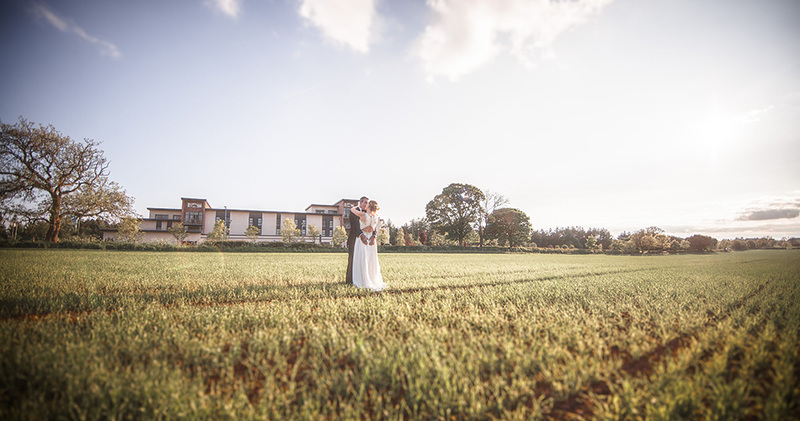 Our range of wedding venues offer a truly unique setting in the beautiful Scottish countryside. 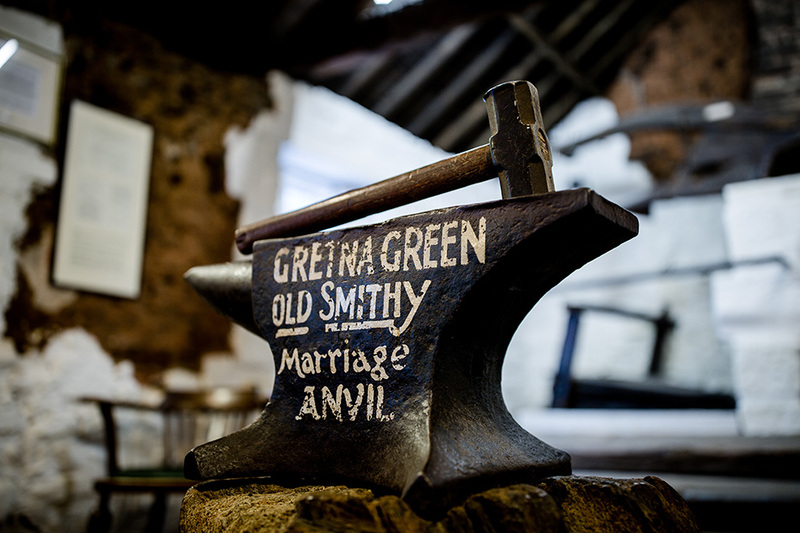 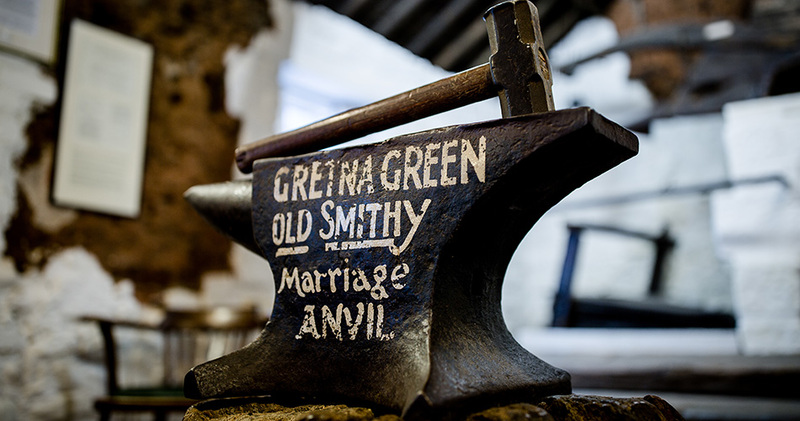 With over ten ceremony venues, including the Famous Blacksmiths Shop and five reception venues to choose from, plus three individually designed hotels; Smiths Hotel, Gretna Hall and Greens & Gretna, Gretna Green Since 1754 has something for everyone. 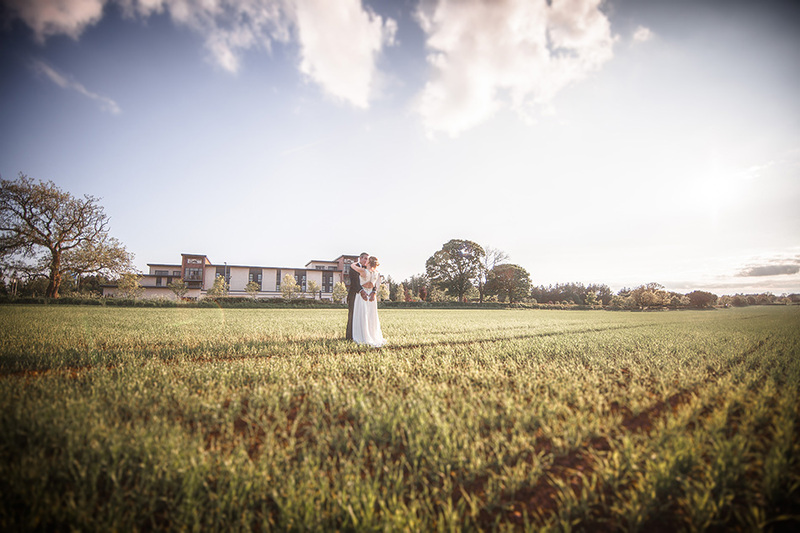 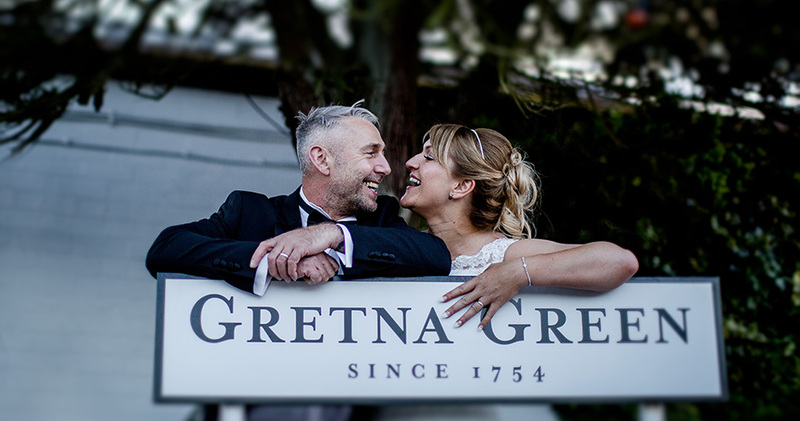 From large-scale weddings to intimate ceremonies just for two, and everything in between, you can be sure the Gretna Green team will look after you and help you plan your big day. 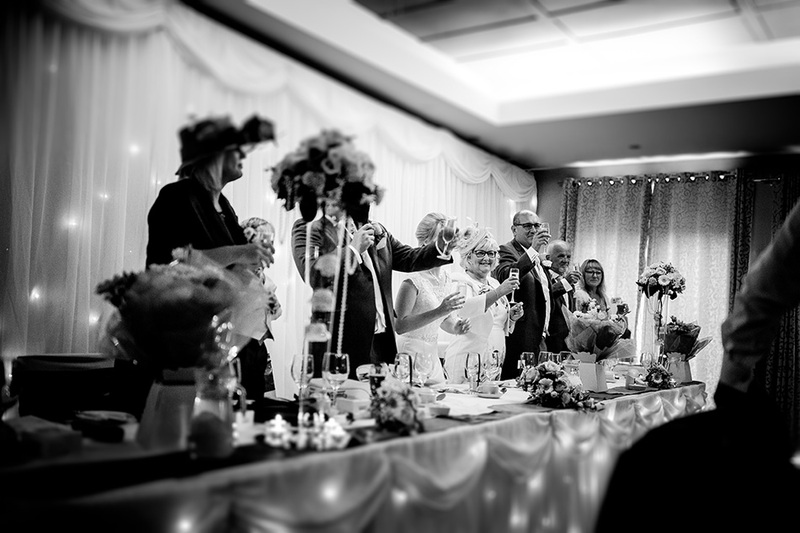 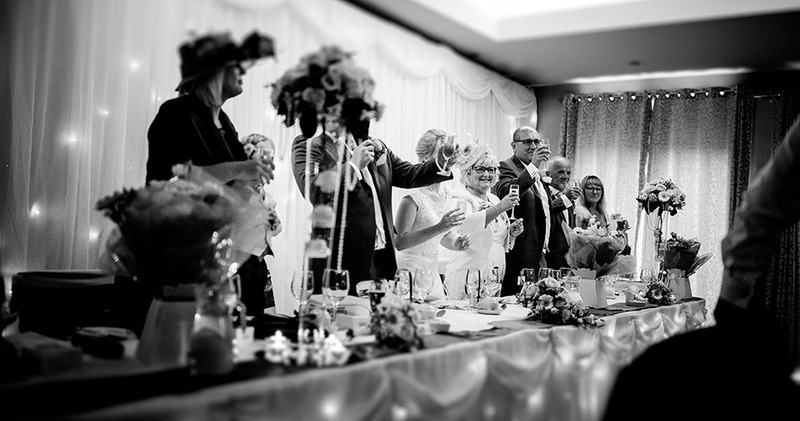 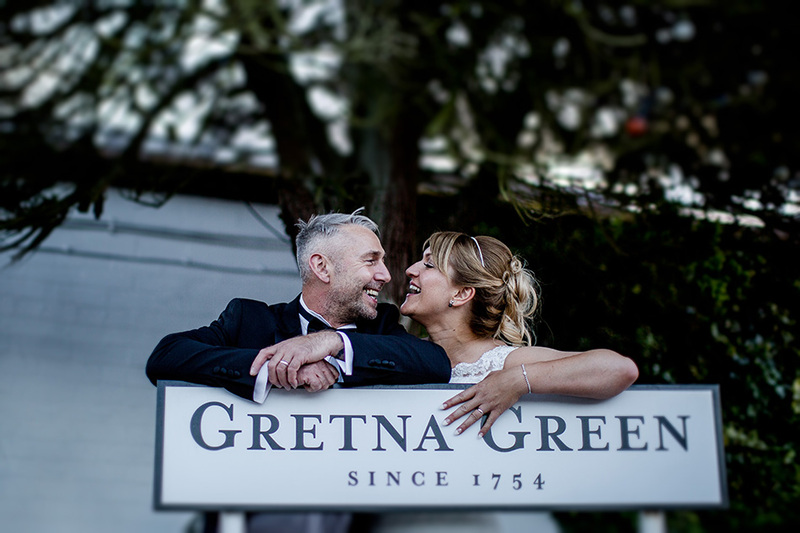 As Gretna Green's longest established team of Wedding Planners, you can trust in our knowledge and experience to help you create a truly special and memorable occasion. 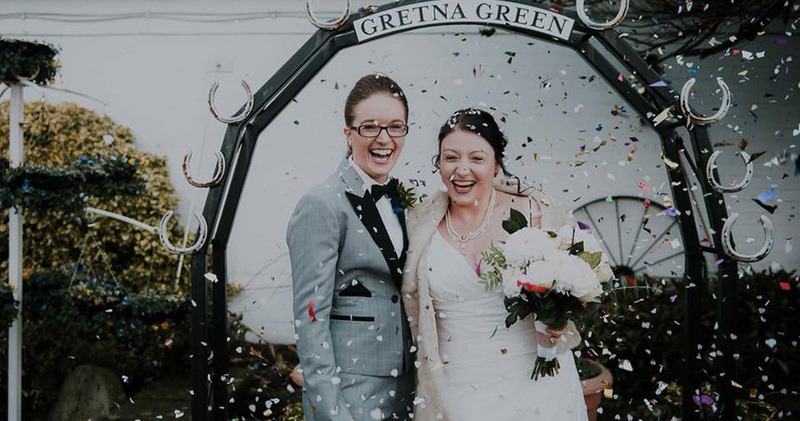 Our multi-award-winning Wedding Team are based on site at Smiths Hotel, Gretna Hall and Greens at Gretna and are dedicated to helping you bring the wedding of your dreams to life. 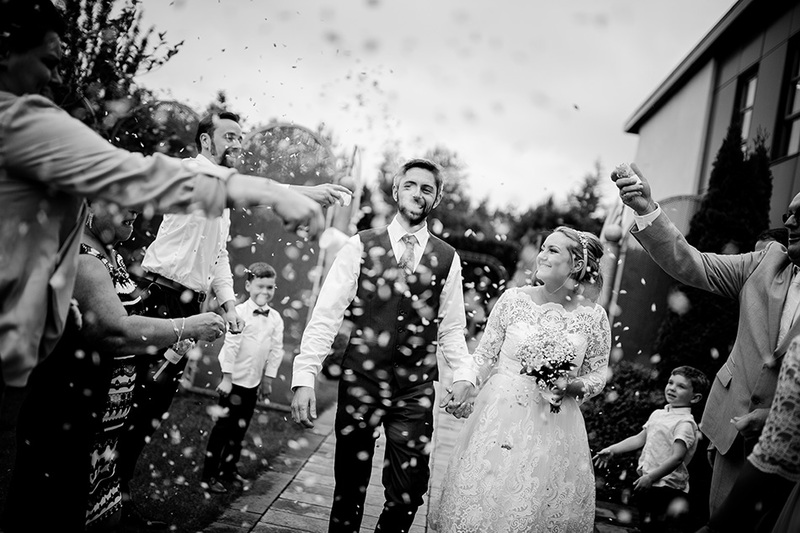 You can choose to book one of our existing packages or work with our team to build a bespoke and unique wedding experience. 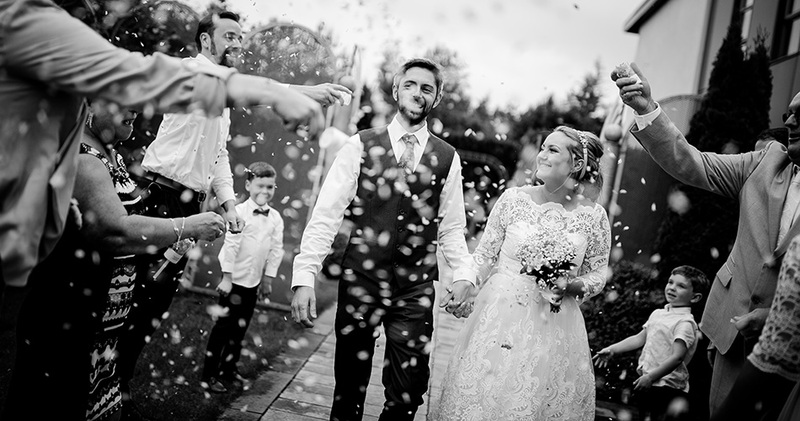 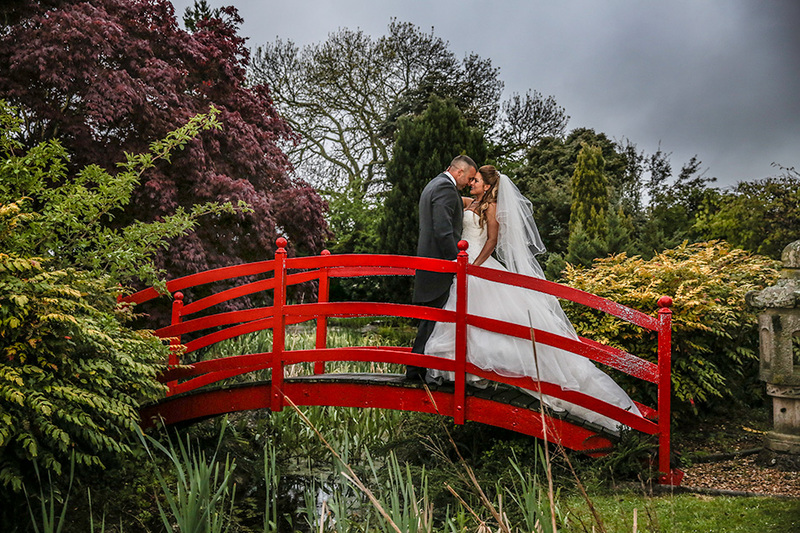 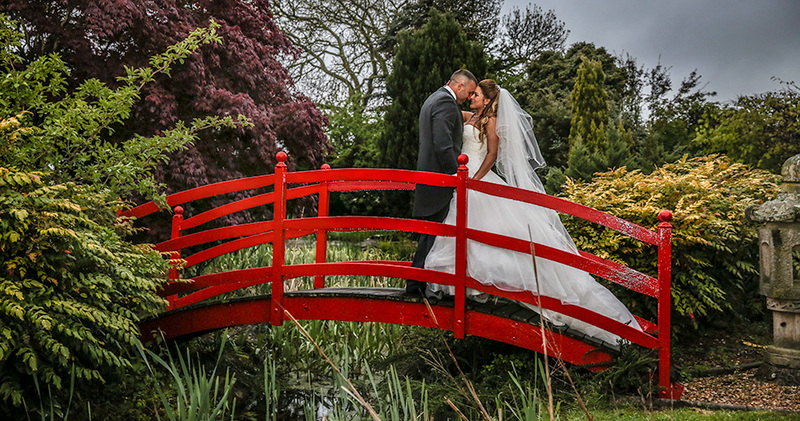 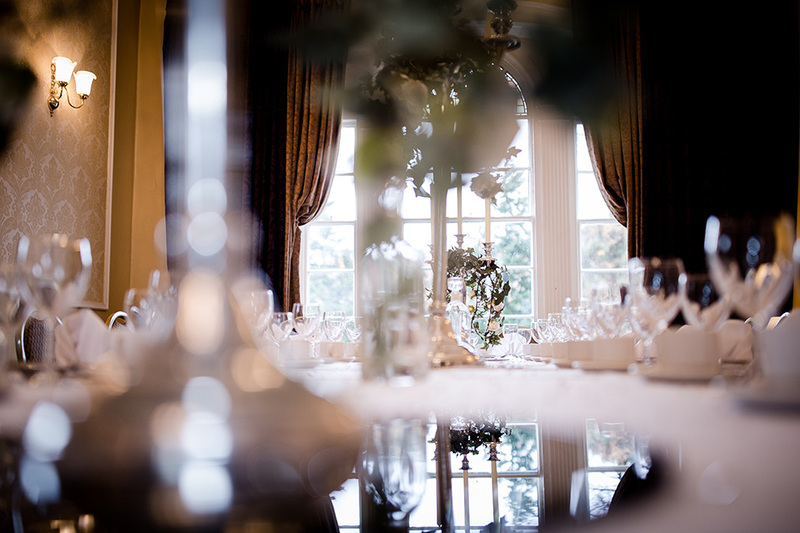 The team have hand-picked the very best of local wedding service providers and will talk you through our range of ceremony, reception venues and accommodation options available. 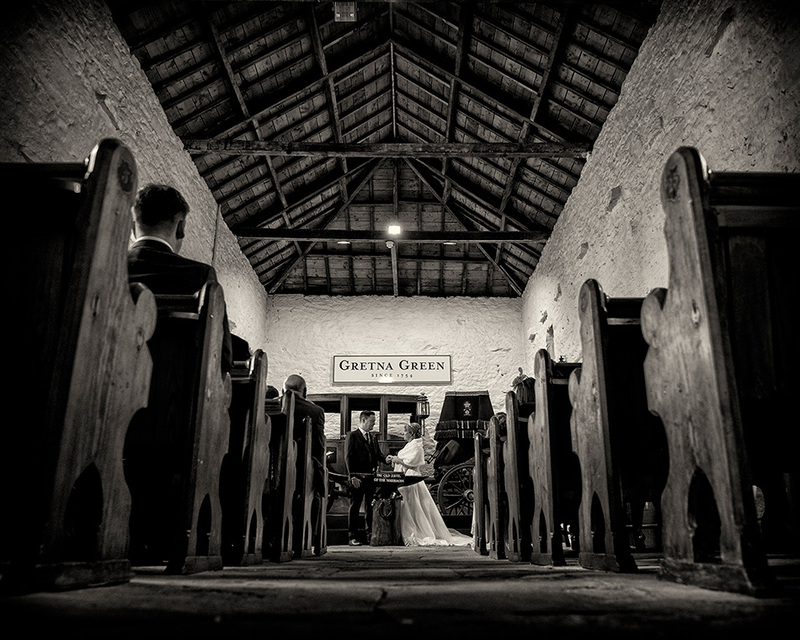 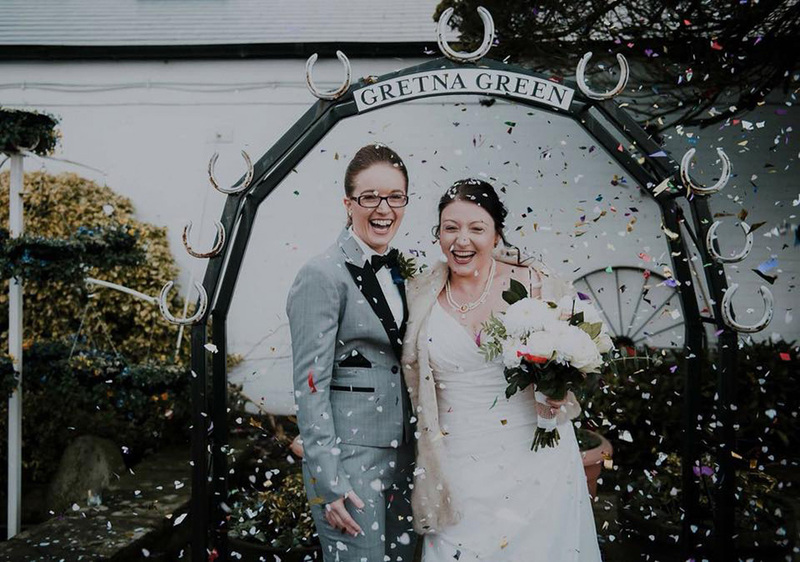 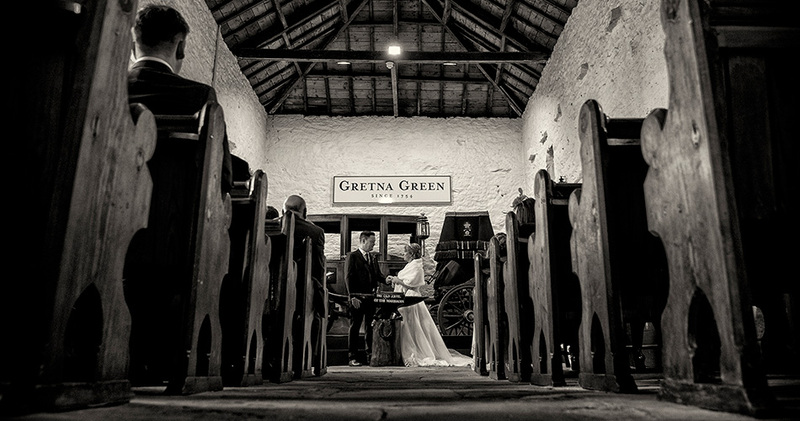 If you would like to discuss any of the packages available within our brochure, need some expert advice or want to chat about your own ideas, call us on 01461 336 001 or email weddings@gretnagreen.com.